Happy Motivational Monday Everyone! I hope you all had a lovely Valentine's weekend. 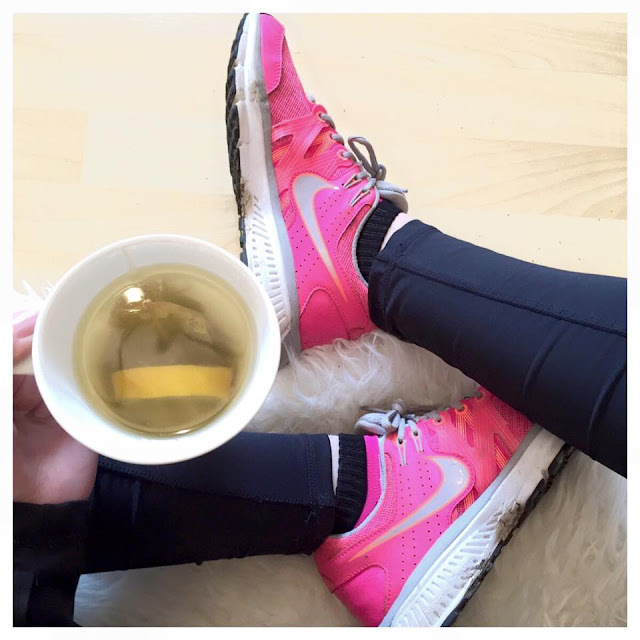 Today I am back with a few tips and tricks on starting out with your new healthy lifestyle. I get asked a lot of health and fitness related questions here on my blog which really inspires me to write posts that I know that you will be interested in and one of the questions that pops up most frequently is "how do I start my new healthy lifestyle or fitness regime?" This is such brilliant question and something that I never really thought about until I was asked. So I sat down and had a good think about how I got into fitness in the first place and how every time I've fallen off the band wagon how have I got back up again. So today I am going to share some of the things that have helped me and a little motivation too. 1. What is the reason you want to lose weight, tone up or improve your eating habits? Do you want to lose weight so you can feel confident, happy and more comfortable in you own skin? Do you have a holiday booked so you want to tone up so you can look good in a bikini? Is your skin suffering with breakouts so you want to improve you eating habits to see will that help or is there something more serious like a health scare so you need to live a better lifestyle. Whatever your reason for wanting to lose weight is sit down and write it out. When you see written down what you want most you will work harder in order to achieve what you want. Now that you have a clear vision of what you want to achieve make a plan of how you are going to achieve that goal. For example if its that you want to improve you eating habits do some research online to see what healthy recipes are out there or invest in a good cook book I recently bought 'Eat Yourself Beautiful' By Rosanna Davison which is filled with vegan recipes but you can mix the recipes up to suit your own dietary needs. Find the recipes you like and write out the list of ingredients that you will need. Once you have your list made go shopping and get everything you need. Once you have everything you need once or twice a week meal prep and get organized. The same goes for starting a new fitness regime, do your research. You can look up personal trainers and follow their workouts, find a gym in you local area and see what they have to offer or even purchase a workout DVD. Which ever option is best for you. Sitting down and breaking your goal into smaller steps make it a lot more achievable. Say you want to lose 10 lbs if you lose 2 lbs a week you can do it in 5 weeks. Planning is essential if you want to be successful. As the Nike logo says 'Just Do It'. The thought of eating healthy and working out can sometimes be a bit intimidating but its not going to get any easier the longer you put it off. Once you start eating healthy and working out regularly you will feel amazing and you will wonder why you didn't start sooner and once you see results it will start to become an addiction. Believe me I have fallen off the band wagon more times than I can count but its not about how many times you fall its about how many times you get back up. Before you begin your very first workout or go for your first run have a little talk with yourself telling yourself that you can do it and you can do anything you want for that matter. Everything starts in the mind good and bad so block out all those voices telling you that you can't and prove to yourself that you are more than capable of completing that workout and much much more truth be told. We all have wobbles and self doubts from time to time but this is what makes us stronger. Don't think of this as been a negative experience that you have to stop eating the wrong foods as much and working out a little bit more than you did before. Think of it as this amazing opportunity that has been giving to you and how fortunate you are that you have the ability to not only change your body, improve your skin, increase you fitness level but also to change you entire life if you so wish. 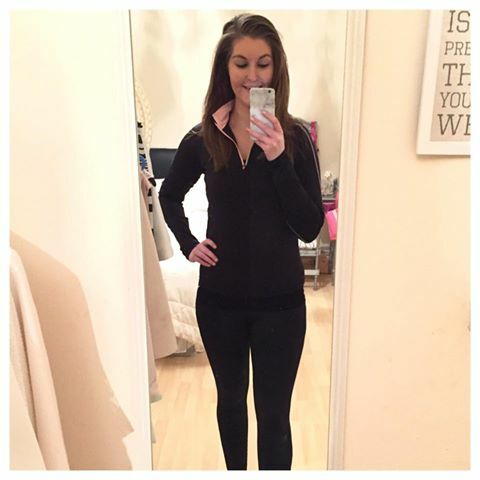 I really hope you enjoyed this post and if you have any suggestions on staying motivated and starting a new fitness regime you can comment below to let me know. Next week will officially be the return of a new fitness series which has been highly requested. I am so excited!